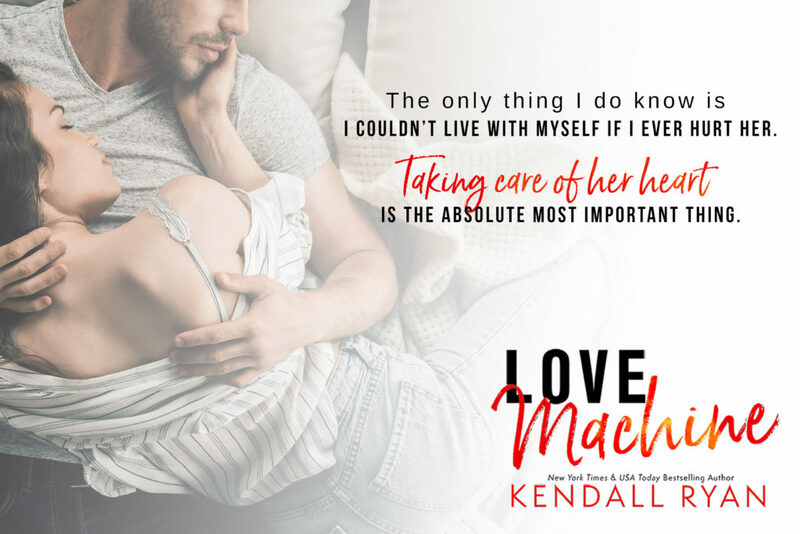 Love Machine by Kendall Ryan A best-friends-to lovers standalone romance from New York Times bestselling author Kendall Ryan. 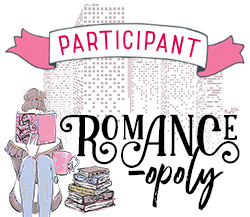 Next postLove Machine by Kendall Ryan OUT NOW! !